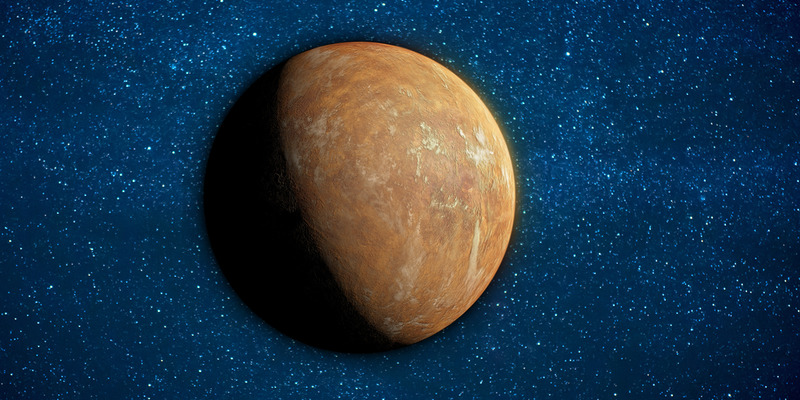 On Wednesday, researchers revealed that they have discovered the first such exoplanet with about 99.2% certainty. A team of dozens of scientists published that work in the journal Nature, and said there are even hints that a second world may lurk nearby. An illustration of the exoplanet candidate Barnard’s star b, also known as GJ 699 b.
What’s more, the newly discovered world is close enough to Earth – yet far enough from its blindingly bright star – to be photographed by an upcoming generation of giant telescopes. 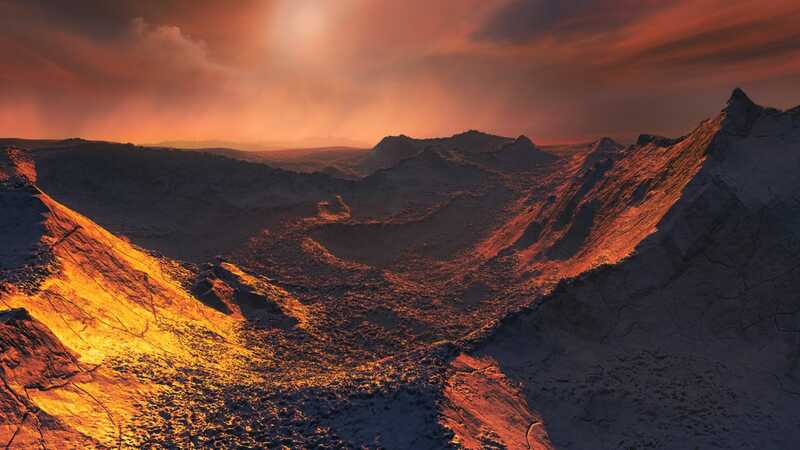 The world appears to orbit in the “snow line” of Barnard’s star – a region just on the edge of the habitable zone, where liquid water can exist on the surface of a planet. For that reason, scientists consider the possible planet to be a “cold super-Earth,” and some are wondering if alien life might exist there. “M dwarfs are prime targets for planetary searches because they favor the detection of small [planets],” Rodrigo F. Díaz, an astrophysicist at University of Buenos Aires who wasn’t part of the research team, wrote in a Nature “News and Views” piece. This is because M-dwarf stars are small enough to “wobble” when rocky planets orbit them. Such wobbling is caused by the gravity of the planet and the star mutually tugging at one another (a planet’s orbit is rarely perfectly circular), and some telescopes can detect this behavior. Barnard’s star b took so long to find because red dwarf stars often have sunspots, which can throw off the sensitive measurements. Pooling together more than two decades of telescope observations, however, helped the research team find the signal of a presumable planet in the noise of Barnard’s star’s light. 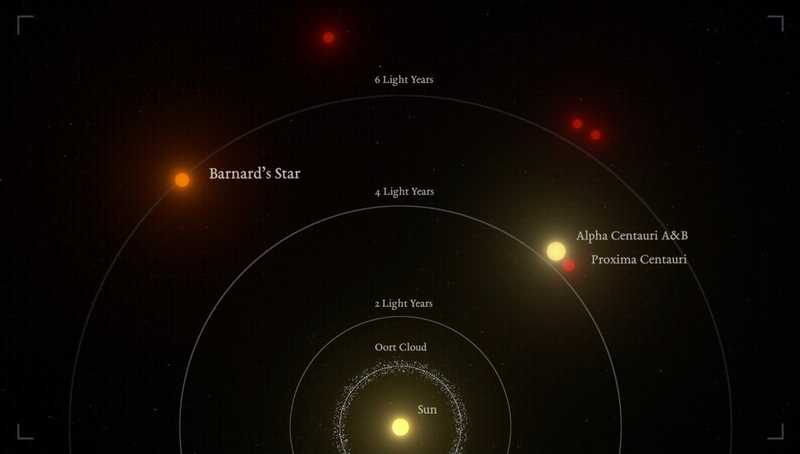 An illustration showing the sun in relation to Barnard’s star and the Alpha Centauri triple-star system. The newly discovered planet is about as far from its star as Mercury is from the sun. That’s fairly close. However, next to a smaller and lower-temperature star, this puts Barnard’s star b at the edge of its habitable zone in the snow line region. But bone-chilling temperatures doesn’t mean the exoplanet is a dead world that’s bereft of liquid water. 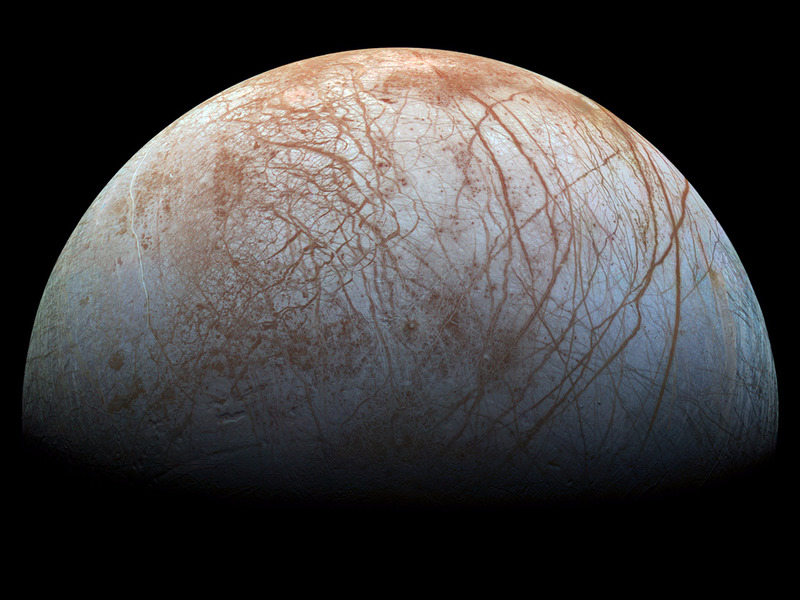 Half of Jupiter’s icy moon Europa as seen via images taken by NASA’s Galileo spacecraft in the late 1990s. Although Barnard’s star b is -150 deg C, the surface of Europa – an icy moon that orbits Jupiter – is 10 degrees colder. Meanwhile, Ganymede – a smaller icy moon around Saturn – is about 20 degrees colder than that. This temperature estimate also assumes there’s no atmosphere hugging the world. But there very well could be. It’s not a far-fetched idea. Seager added that all planets – even Earth – are born with a hydrogen atmosphere. This is because hydrogen is the dominant material in nebulas, the clouds of gas and dust out of which stars (and their planets) form. On the other hand, 3.2 Earth masses is a minimum estimate for the new world. “It’s mass could be larger and therefore a mini-Neptune,” Méndez added. 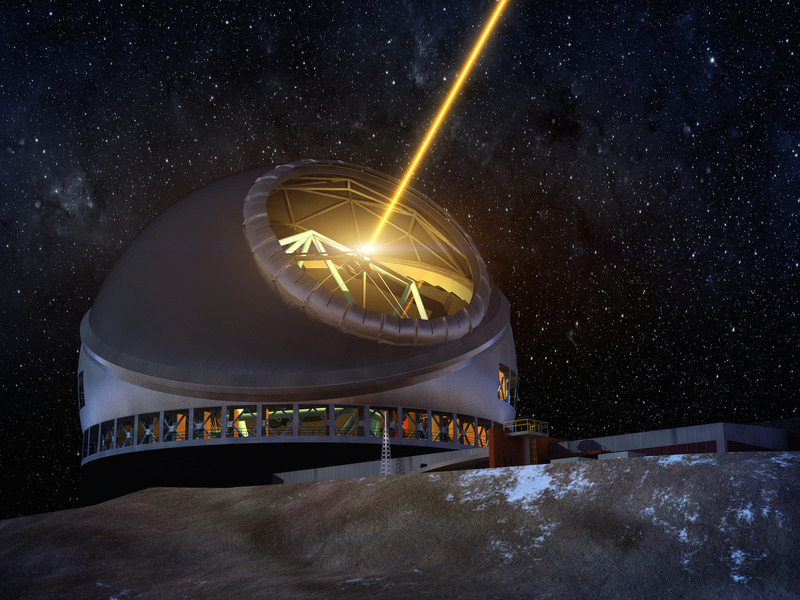 A laser on TMT will help the observatory take space-quality images. If the exoplanet does indeed exist, it may look like a tiny dot or blob. However, the data trapped in such a picture could tell scientists whether the planet is small and rocky like Earth, big and gassy like Neptune, or somewhere inbetween. Even if Barnard’s star b turns out to be a bust for biosignatures, future observations may discover the Earth-size world isn’t alone. “I don’t discard the possibility of smaller Earth-sized planets in the habitable zone of Barnard’s Star, now we know that Barnard has planets and there is plenty of space between the star and this new planet for a few small ones,” Méndez said.